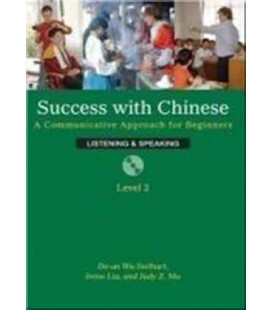 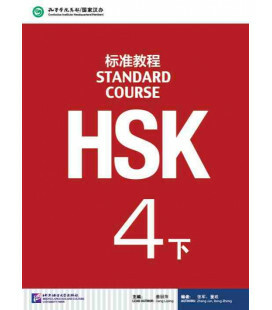 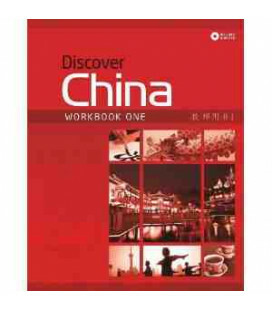 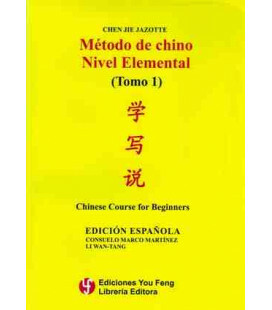 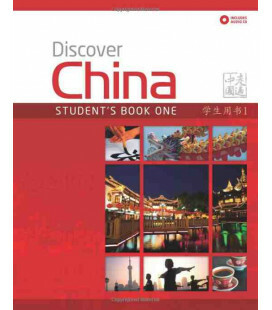 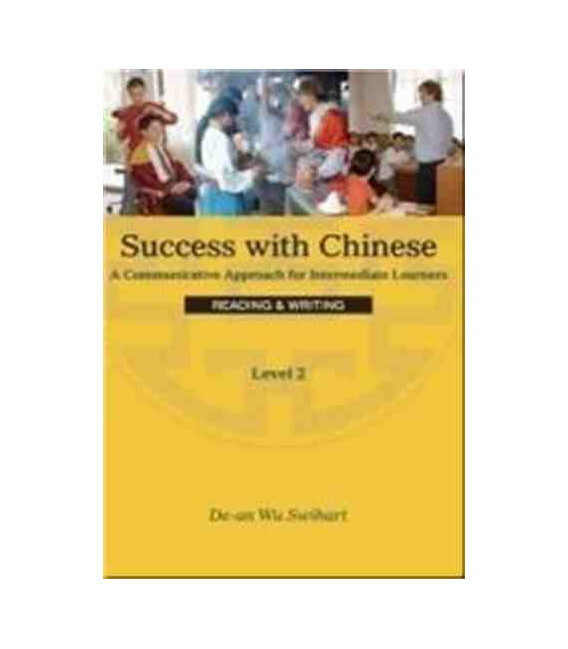 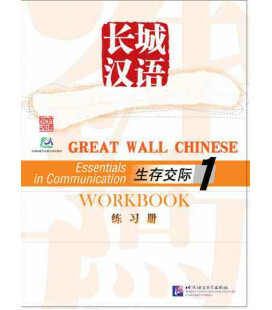 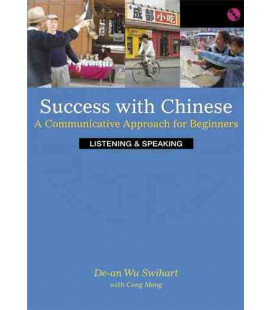 Level 2: Reading & Writing builds on the strengths of Success with Chinese, Level 1 and uses a whole new range of daily experiences as practical opportunities for learning and mastering the basics of Chinese. 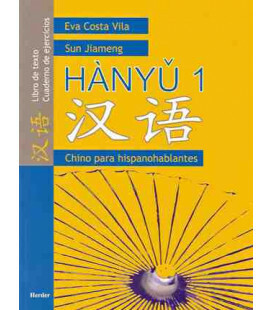 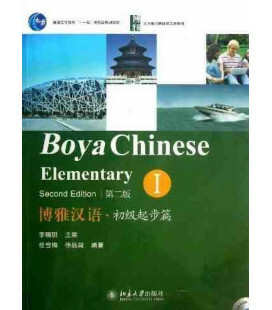 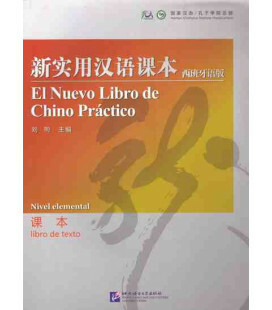 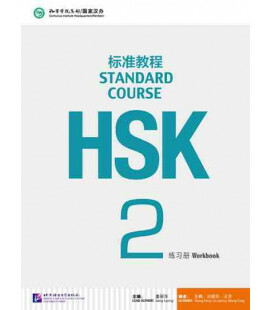 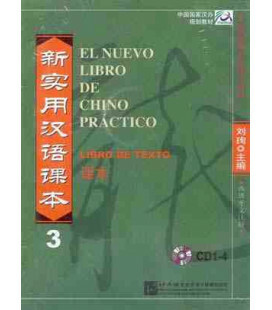 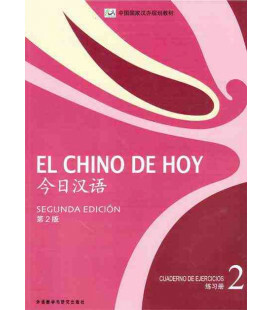 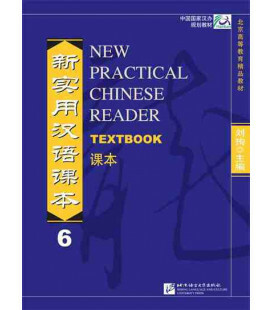 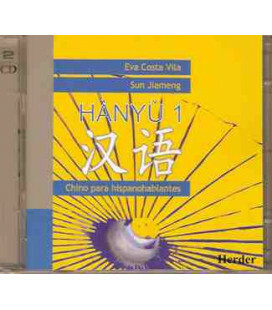 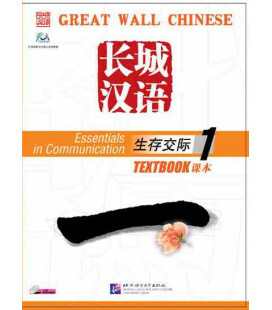 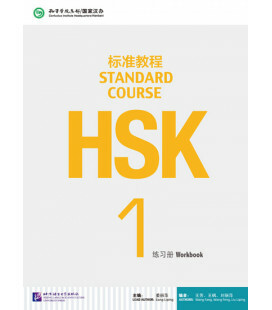 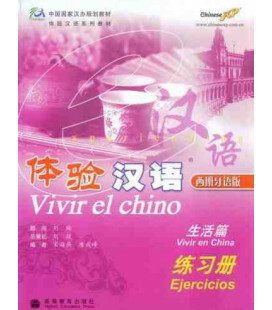 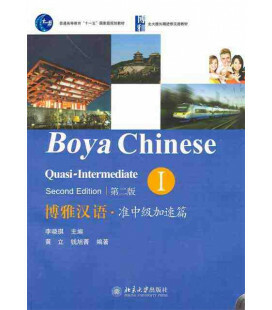 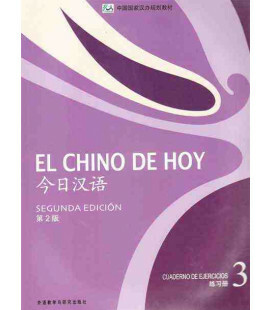 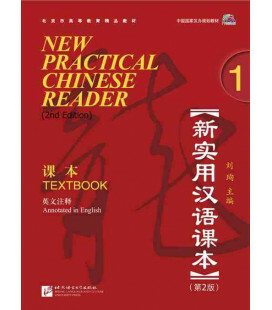 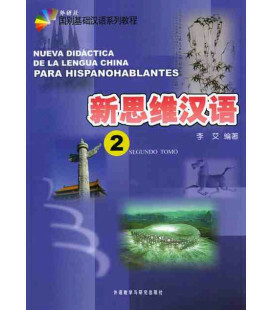 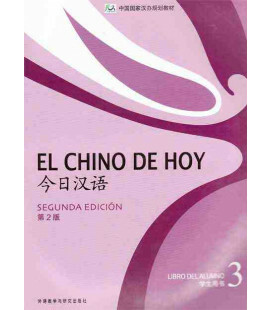 Reading exercises are designed to help you learn Chinese characters through repetition, as well as analysis of radicals and character components. 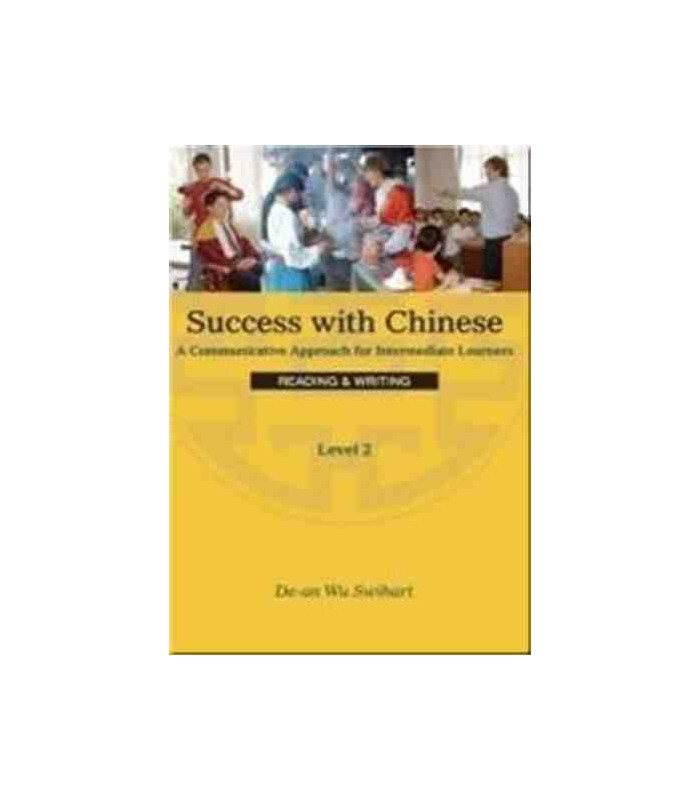 Level 2 of Success with Chinese is designed to give you increased confidence in a variety of daily experiences and encounters, such as picking up medicine and following the label, navigating through a grocery store, and filling out government forms. 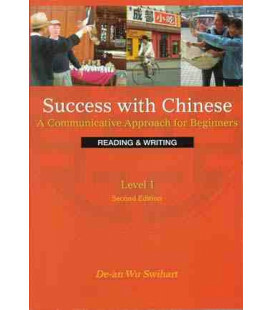 This volume of Reading & Writing introduces 489 new characters. 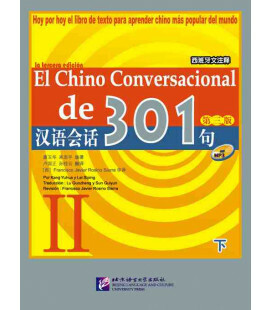 Each character is listed with examples of its use in several word compounds, to demonstrate how learning one character helps you learn many new words in turn. 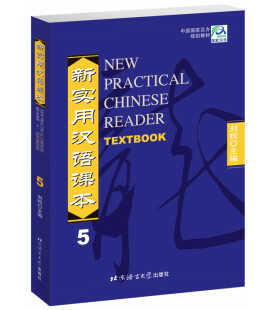 This Reading & Writing book contains both simplified and traditional characters in vocabulary lists and indexes.